Are you going to launch an exciting new business? Are you going to be the CEO of ant startup business? If you are a CEO that means that every high level strategy and decision will pass through you. You should not choke yourself under pressure as you are the highest authority of business. Lets see how you gonna mark down 3 important questions in your team. 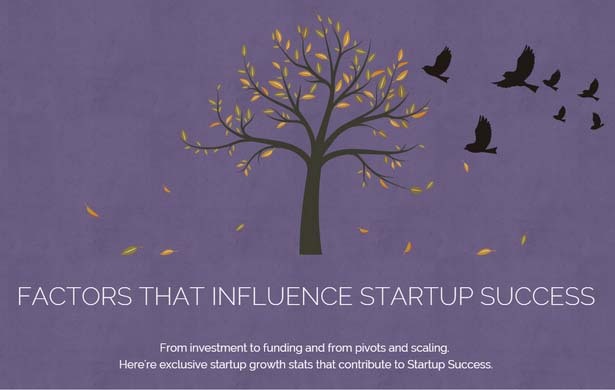 This infographic will explain you everything about the most crucial factors that influence any startup business and this help you to decide if you should be startup CEO. So now you know what are the factors that influence start business and helps you to decide if you should be a startup CEO. If you have any question feel free to ask me via comments. Dont forget to subscribe eAskme newsletter to stay tuned with us. Sharing is Caring, don``t forget to share what you like.